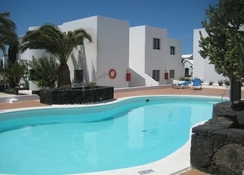 The Atlantis Las Lomas Apartments is nestled in a great location, which is only 150 metres away from the lovely family friendly kid safe beach in Puerto del Carmen on the ever popular Lanzarote Island. Only a short stroll away, guests will find an array of shops, fine eateries, bars and entertainment to suit all tastes and budgets. The Atlantis offers guests a great location to kick back relax and enjoy the endless hours of sunshine or as a base from which to explore all the island of Lanzarote has to offer. The hotel’s outdoor swimming pool will let the guests take a relaxing swim under the Canarian sun shine. This hotel has everything you need to turn your holiday dreams into a reality. Lanzarote is rapidly becoming one of Europe's premier sites for diving and sub aquatic sports with black volcanic rock, large reefs and marine conservation sites offering some great exploration for all. Please note the hotel is located on a hill and may not be suitable for guests with walking difficulties. 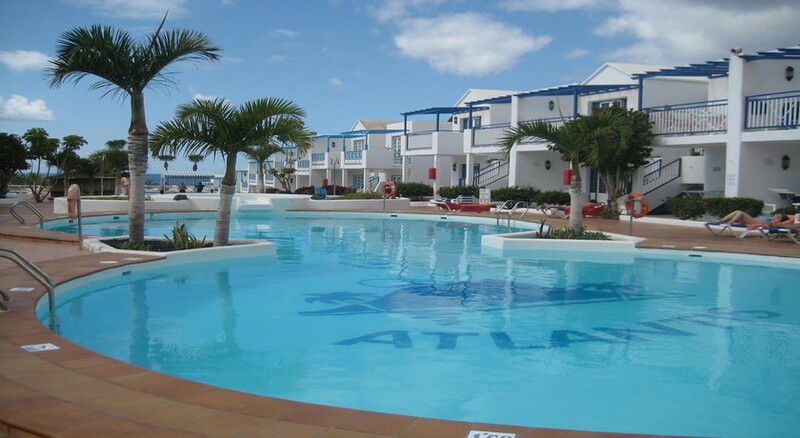 Atlantis Las Lomas is conveniently situated in Puerto del Carmen, Las Palmas, Spain. It is only 15 metres away from the Puerto del Carmen’s beach, making it convenient for the beach lovers and water sports enthusiasts alike. Apart from this, there are many bars, restaurants and shopping outlets just a short walk away. The Lanzarote Airport is a mere 7.9km away from the hotel, making it convenient for the guests to get to and from the airport in time. 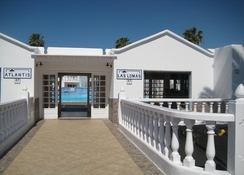 Golf lovers can tee off at the Lanzarote Golf Course, which is a mere 2.6km away from the hotel. 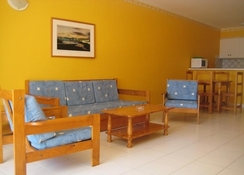 Marvelous and luxurious are the words that describe the rooms of this hotel. Atlantis Las Lomas comprises 174 apartments that are divided into sixteen studios, thirty-two bedroom apartments and one twenty-eight one bedroom apartments. Both the one-bedrooms and two bedroom apartments offer spectacular views of the sea and all the apartments comprise a terrace or a balcony as the building has two floors. 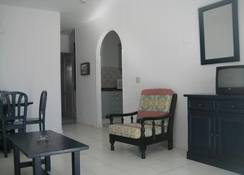 The apartments are equipped with the following facilities: Kitchen equipped with ceramic hob, toaster, electric water heater, refrigerator and microwave, bathroom with bathtub, shower in the studios, Large lounge, Security box (optional), Satellite TV, Telephone, cleaning five days a week, change of towels twice a week and change of sheets once a week. Apart from this the hotel also offers baby cribs. The hotel houses a restaurant offering breakfast, lunch and dinner from morning to night. You can also avail of the in room service provided by the hotel. If you want to explore more, then check-out the restaurants and bars spread around the hotel offering authentic local and international specialties. The hotel offers ample sports and leisure facilities to keep the guests engaged throughout the day. Some of the facilities in the hotel include outdoor fresh water swimming pool, spacious sun terrace with loungers and parasols. Sporting activities and amenities are available for hire/rental nearby including horse riding, cycling, beach volleyball, motorised and non-motorised water sports, mini golf and tennis. 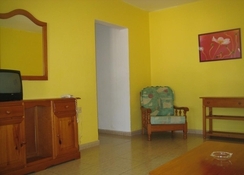 Very helpful staff, apartment was cleaned regularly and pool area was nice. However beds were a bit hard and cafe ran out of good once. overall pretty good. did talk to a couple of guests who complained of too many steps - if you have health issues.